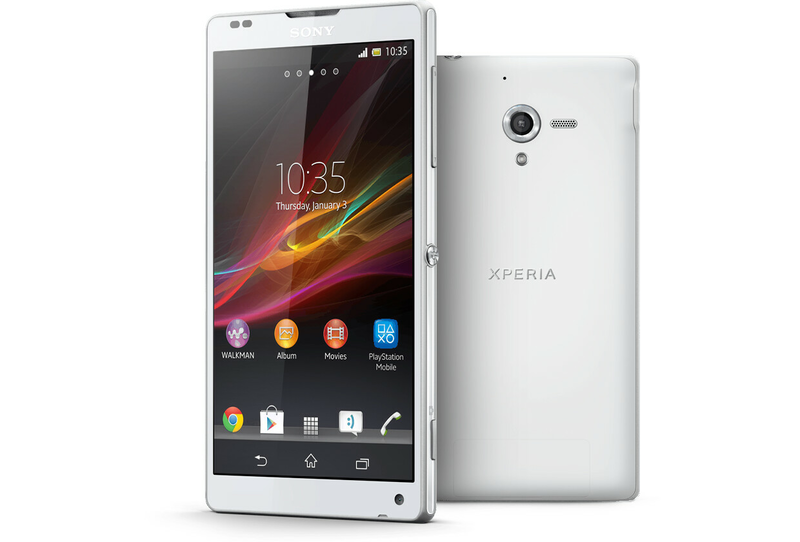 The Sony Xperia ZL would be a top-shelf model that any manufacturer would be proud to offer. But because it is has the bad luck to be coming out at the same time as the Sony Xperia Z, the Xperia ZL is being overshadowed by its stablemate. No, it doesn't offer the water and dustproofing that the Xperia Z does, but the Sony Xperia ZL does have a 5 inch FHD display and the 441ppi pixel density that is the hallmark of the current-generation of top-shelf smartphones. Toss in a quad-core 1.5GHz processor, 2GB of RAM, 16GB of native memory and a 13MP rear camera and the device defines high-end model. And while it is smaller than the Sony Xperia Z, this particular phone does have a claim to fame. Where most models have a screen to phone size ratio of between 60% and 68%, the Sony Xperia ZL has a ratio of 75% While Android 4.1 comes with the handset, Sony has promised an update to Android 4.2. 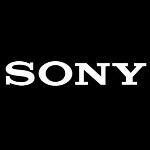 We know that the Sony Xperia ZL is expected to be launching in April for Canadian carriers Bell, Mobilicity, MTS, Rogers, Videotron and WIND Mobile. That info came from Sony Canada. On Tuesday, Sony Russia said that the model would be available in that country next month at a price of 27,000 RUB ($886 USD). The Sony Z has already been released in more than 60 countries, but now here comes the Xperia ZL. Would you be willing to give up the water and dust proofing on the Xperia Z for the smaller form factor of the Xperia ZL? Zl was my first choice but when i saw Z with its elegant glassy design, i changed my mind instantly. but this is a perfect phone, specially with its compact body.